From visitokc.com: CityRep opens the 16th season with the Oklahoma premiere of the hit musical A Closer Walk with Patsy Cline. 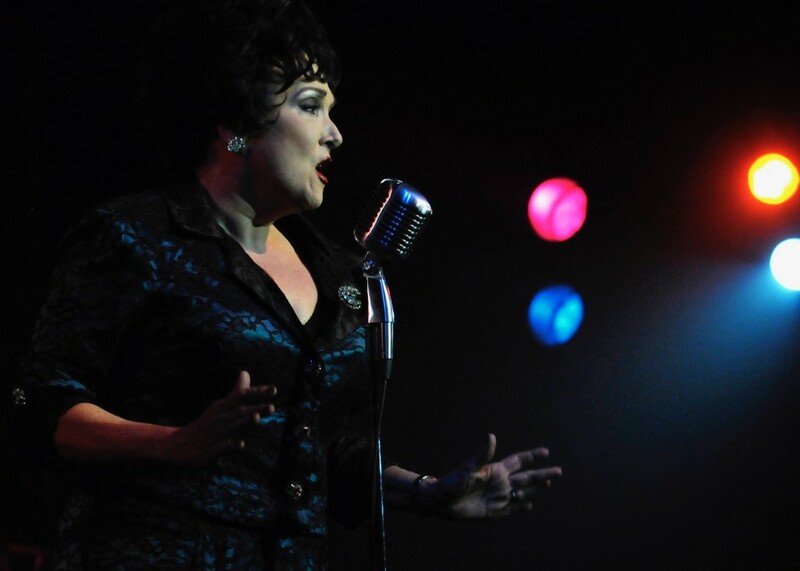 This tribute to the music, life and times of Patsy Cline has been a breakout hit across the country. Join us for this nostalgic stroll down memory lane as Broadway’s Julie Johnson returns to the CityRep stage to star in the show called “The perfect small musical!” For more information visit okcciviccenter.com.